Winter Storm Emergency Kit – Preparing Your Home for Winter | As the days get shorter and temperatures start to drop, fall is the perfect time to begin planning for the winter weather that’s upon us. 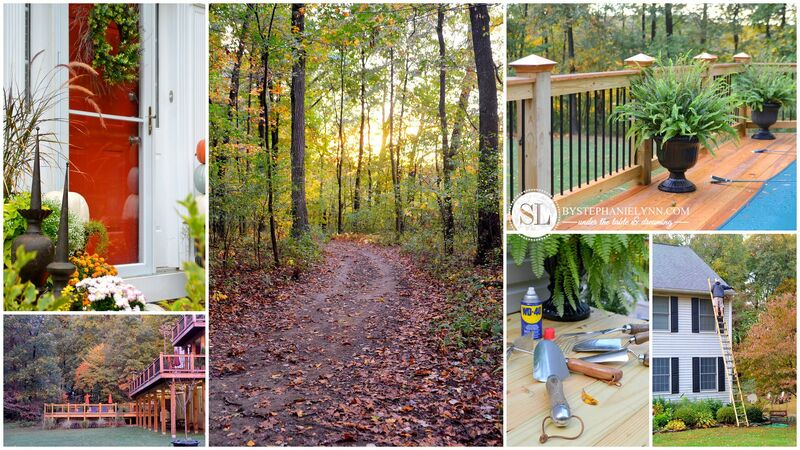 We have had some beautiful weather the past couple of weekends and have taken full advantage of the shortened daylight hours by prepping our home for the winter. 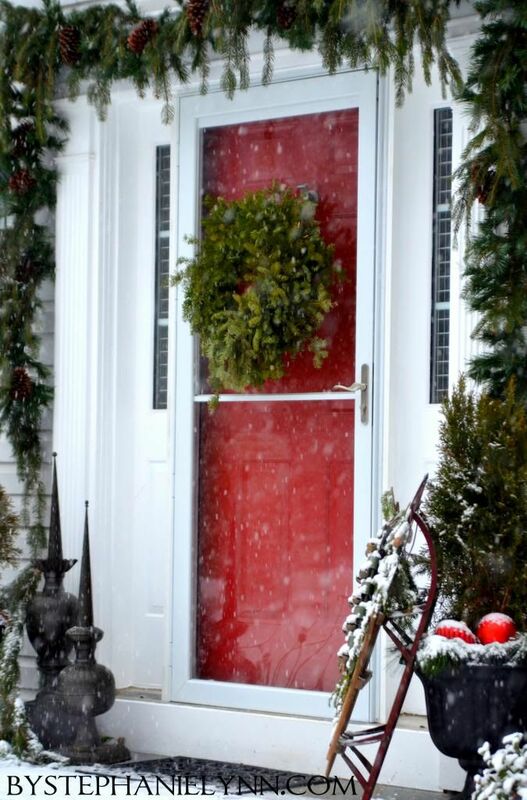 While it is not the most glamorous job on the list, the benefits of protecting your home and investments can provide some peace of mind for the season ahead. Since moving in our home a couple of years ago we have complied a general checklist to prepare ourselves for the unpredictable winter weather ahead. 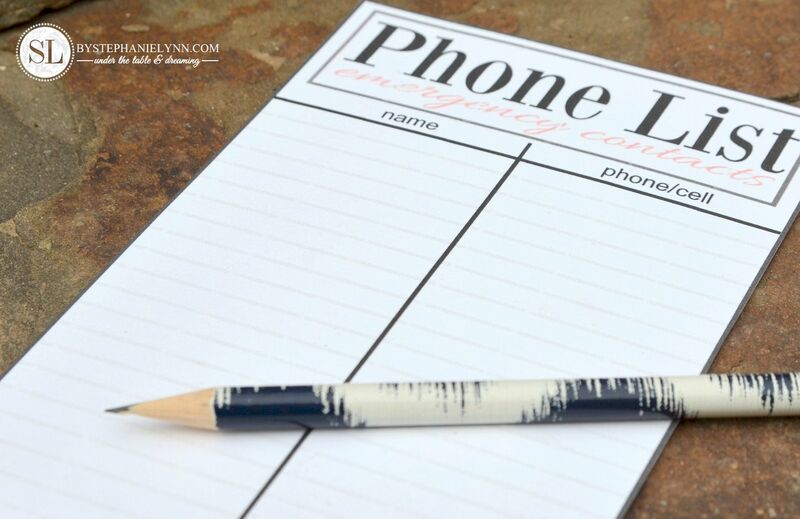 I’m sharing our checklist and some tips we have learned over the years on the True Value Site today – Start Right Start Here. Regardless of where you live, prepping your home for winter, stocking up on supplies and having a plan is key to protecting you, your family, and your home. Along with maintaining our home, this time of year we also take a few minutes to review and update our winter storm emergency kit. Last winter brought us some harsh and unforgiving weather, resulting in frequent power outages. Having a kit assembled in advance and ready to go ensured all of our essential supplies were within arms reach. Our kit is fairly basic, though the few necessities it does include are those that are typically cleared from the shelves when a winter weather emergency is underway. 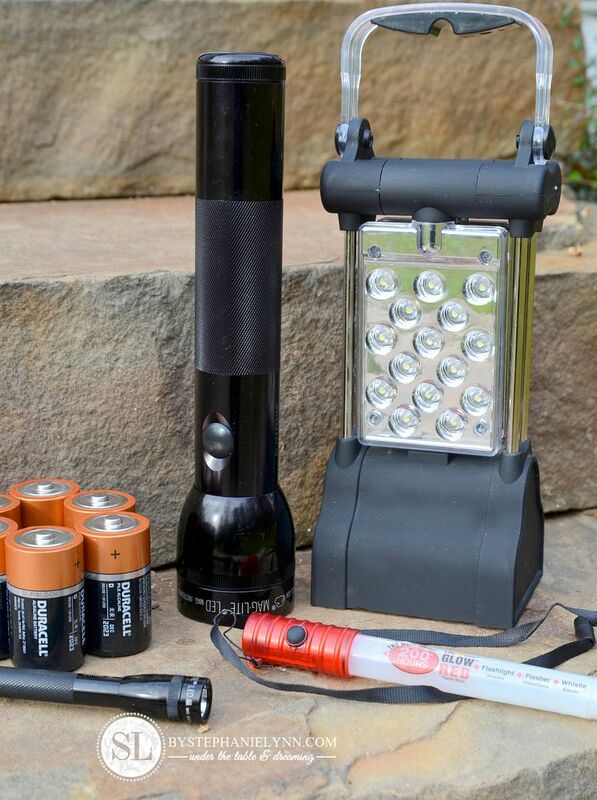 LED flashlights, lanterns and extra batteries. LED’s are not necessary, though they do last a lot longer on a single set of batteries than incandescent bulbs. External battery back-up phone chargers. They are several different options on the market – some run on batteries, like the Energizer Instant Charger – while others can hold a wall charge for up to six months, like the Jackery Bar . These are brand specific so be sure to check and make sure the battery back-up is compatible with your device. Battery powered radio. Look a radio that is labeled a NOAA Weather Radio. These specific radios broadcast continuous weather information including forecasts, warnings, watches, and alerts 24hours a day. 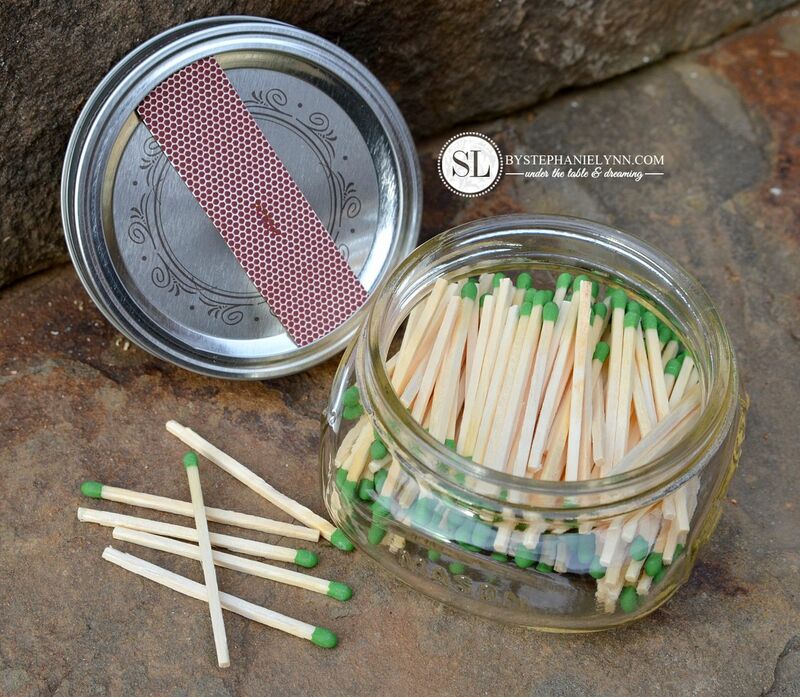 Matches – I like to keep ours in a glass mason jar. I simply tear off the striker on the box and attach it to the lid. We keep three sets of these basics, one on each floor, in a plastic container for easy access in case of an emergency power outage. Water for at least three days – one gallon per person, per day. Non-perishable, easy to prepare food for at least three days. An alternative power source to charge essentials. We purchased a home generator a couple of years ago and it has been one of our best investments for emergency situations. Stocked supply of medications and medical necessity items. It’s also important to know how to turn off your utilities (natural gas, water, & electricity), and have a wrench or pliers easily accessible to do so, in case of emergency. If you have someone in your household with a serious illness or life supporting equipment, check with your local power company to see if they have a special needs program. Ultimately it is your responsibility to be prepared and have a back up power supply or alternatives to meet your needs on hand. 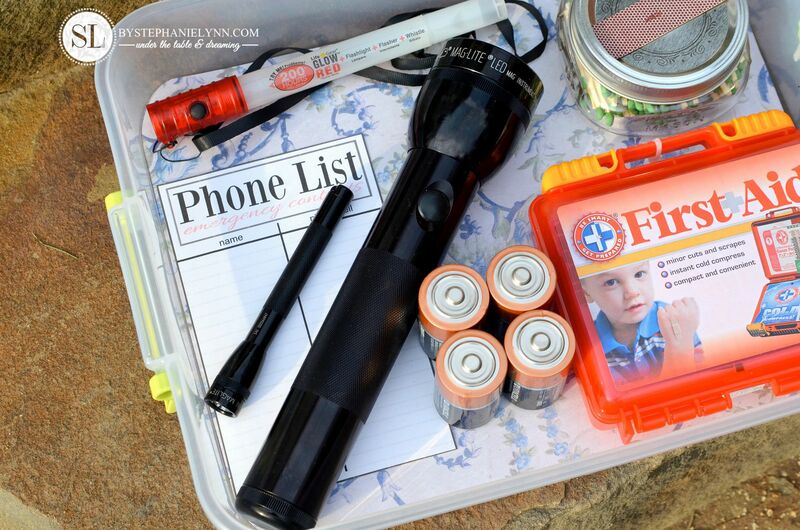 However, I do know that with our sons medical equipment that requires electricity our local power company does provide assistance during emergency situations and will contact us with nearby shelters if power can not be restored within a reasonable timeframe. 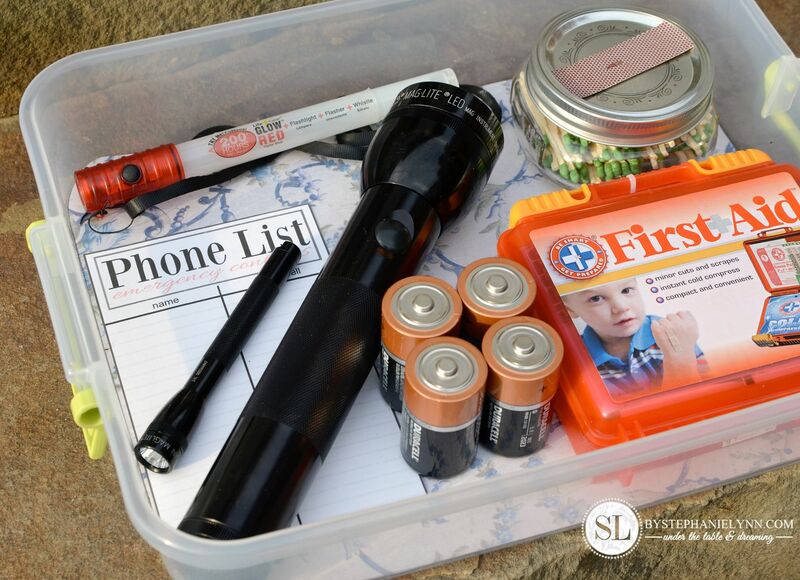 Do you have a home emergency kit put together? I’d love to hear what’s in your kit or any additional tips you may have.